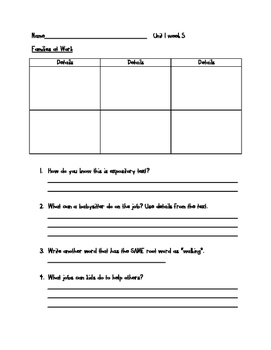 These worksheets were created to help organize Wonder's Guided Reading Groups. You will see the weekly book title at the top. 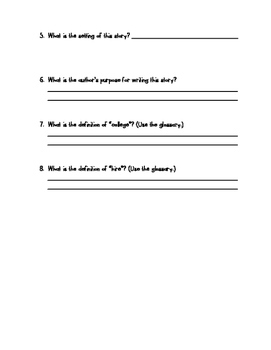 There is also the unit # and week # to help with planning and organization.